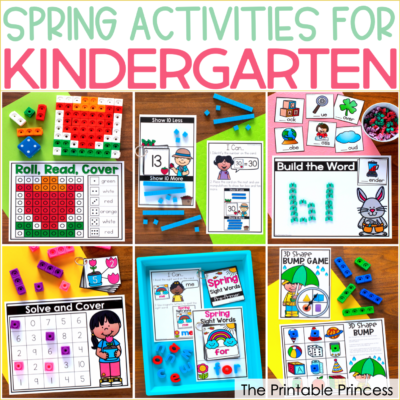 Fine motor development is an important component in a PreK and Kindergarten classroom. Unfortunately developing fine motor skills is not a part of most curriculums. But that doesn’t mean that it shouldn’t be taught! Thankfully it’s a skill that can be easily incorporate into the day-to-day activities. 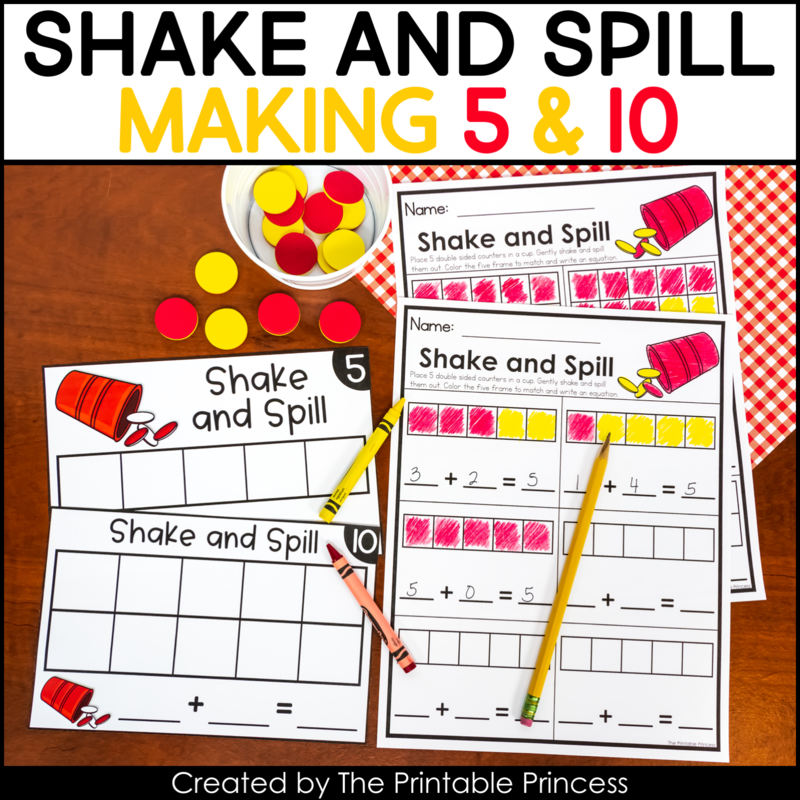 I love using FUN activities like fine motor games to “sneak” in this much needed skill. 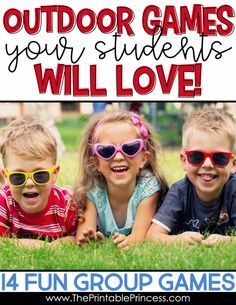 To students they are playing, but as adults we know they are building and strengthening those little muscles that will be help them throughout their entire life. 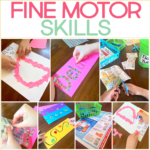 The activity that I’m sharing today is just plain fine motor FUN. 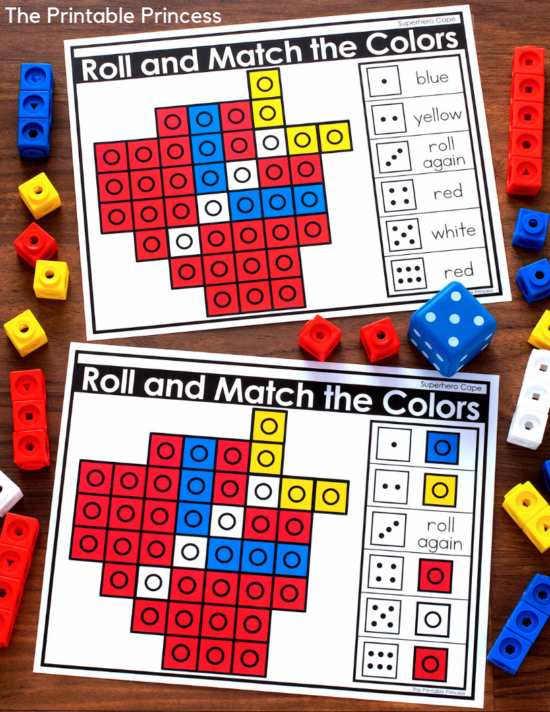 Roll and Match the Colors is the perfect blend of fine motor practice with a dash of academics. Stick with me until the end because I’ve got a freebie you’ll love! 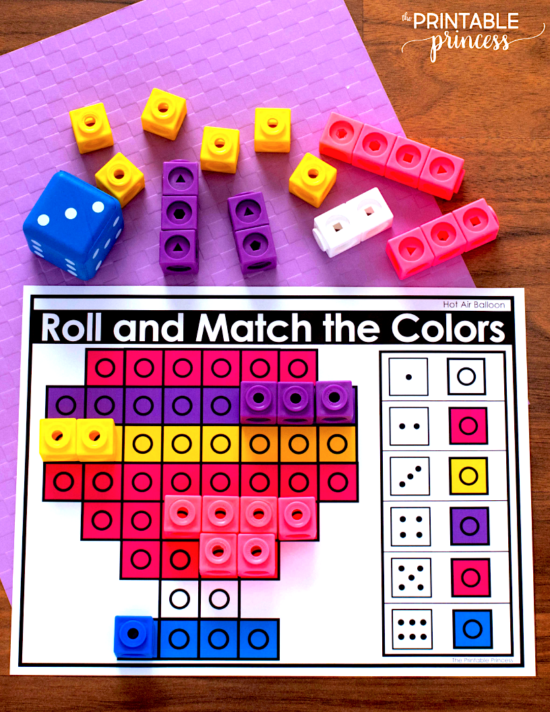 Roll and Match the Colors includes a total of 80 activity mats or fine motor games. There are 40 unique picture mats. 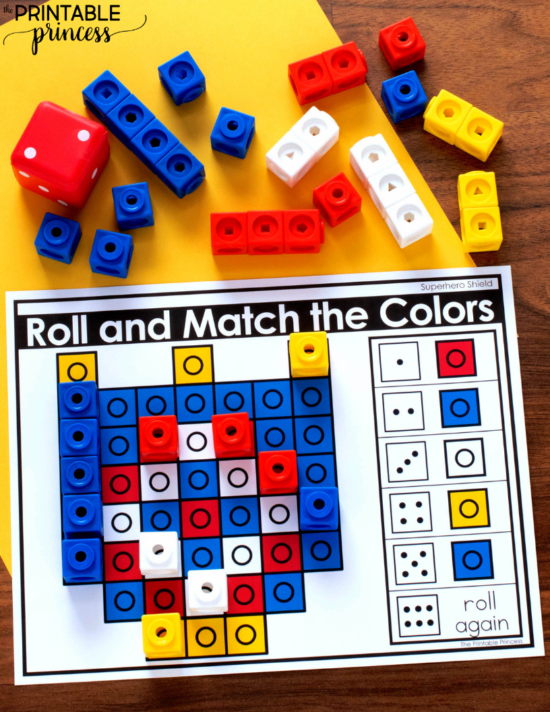 Each mat has two options: color matching and color words, for a total of 80 mats. Having two levels allows you to differentiate the activity or use it throughout the year. 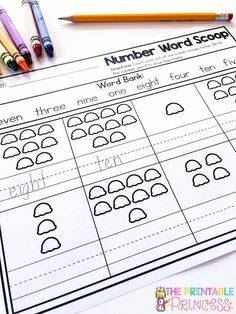 You might start the school year with the matching colors, and then switch to color words once the students are ready. 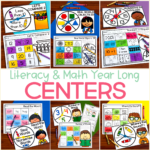 The mats are grouped by options, making it easy to print the set that works best for your students. 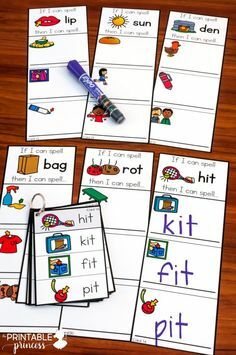 Each style of mat comes with an “I Can” visual directions to keep students on task. 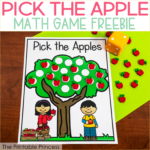 These fine motor games are perfect for any time of the year. Eight year-round themes are included: clothing, food, monsters, pets, pirates, outer space, sports, and transportation. Each theme has five activity mats. The picture name for each activity mat is located in the upper right corner. The mats are easy to prep. 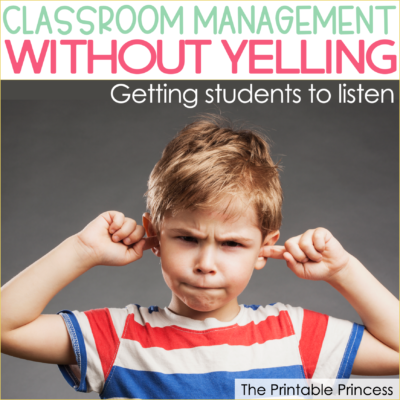 Just print on card stock and laminate for durability (or slide in a page protector). Students will need a dot cube to determine which space to cover. Quiet foam dice are going to be your best friend for this. As you probably know, when given plastic dot cubes, five and six years are not the quietest creatures. 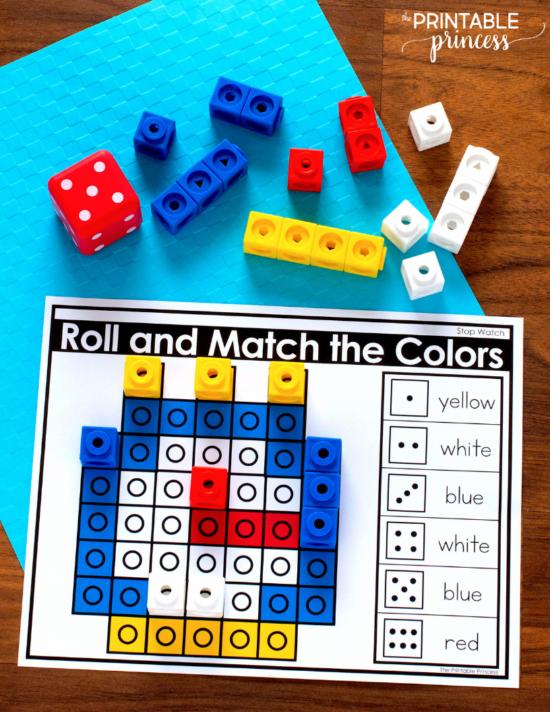 There is nothing quite like the sound a dot cube leaving a child’s hand as it rolls across the table – now multiply that times four, five, or six – depending on how many students are in the group. Foam cubes solve that problem. Here is a link to my favorite foam dice on Amazon. 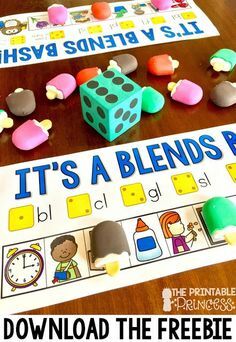 They are larger than normal dice so they are perfect for little hands and much easier to read. 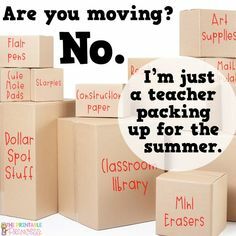 Students will also need plastic linking cubes for this activity. If you already have plastic cubes in your classroom but need just pink and purple, did you know they are available on Amazon?! Yes, they are! You can find just pink cubes here and just purple cubes here. 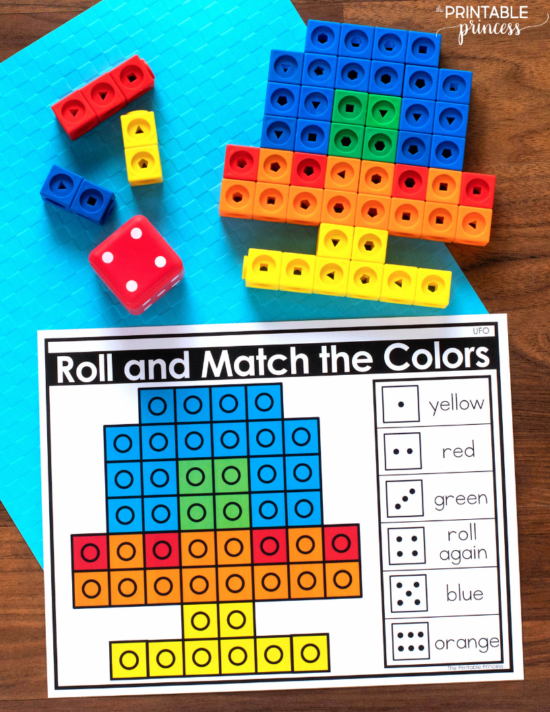 Students will roll a dot cube and identify the color (or the color word). They will cover a space on the activity mat to match the color. Students continue to play until all of the spaces are covered. Once students have completed the picture you can have them snap the cubes together to create the picture. For an extra fine motor component, add tweezers or a spoon and have students pick up the plastic cube. 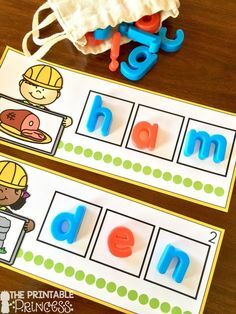 You can use these fine motor games as a partner activity. Students take turns rolling the dot cube and covering a corresponding space. The first player to complete their picture wins. 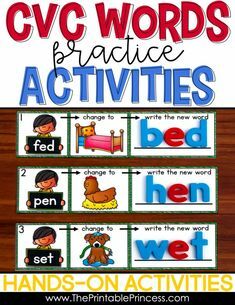 There’s no recording sheets, so this makes a great morning tub activity. 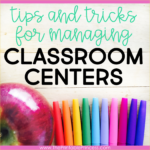 Of course it can also be used for centers, early finishers, indoor recess, or just for fun. 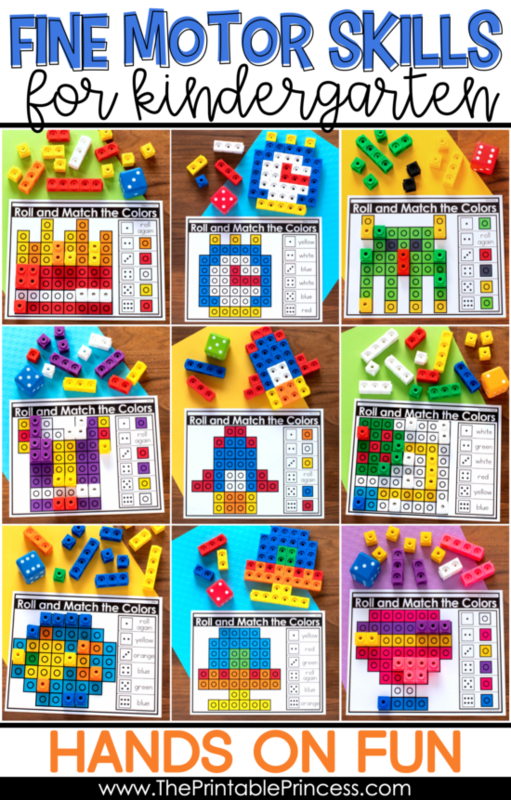 I’ve put together a superhero theme freebie so you can try this activity with your students. 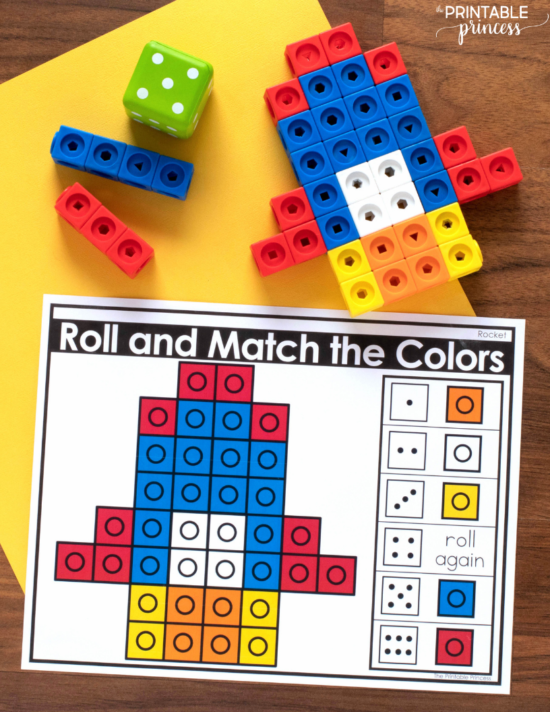 It’s a sample of the types of activities that can be found in Roll and Match the Colors. 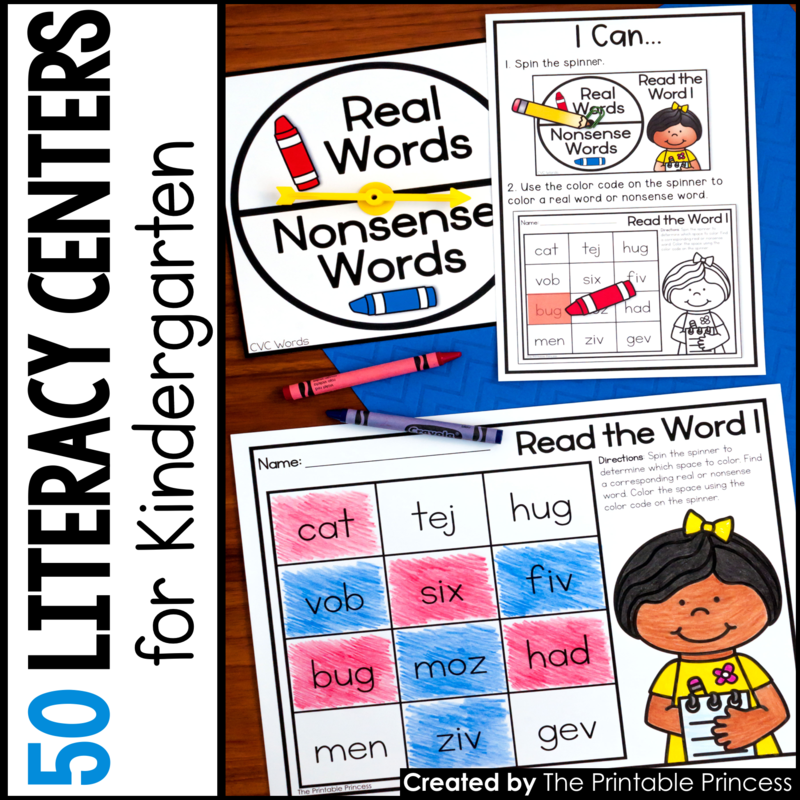 Just like in the full resource, each mat comes with two version: matching colors and a color words. 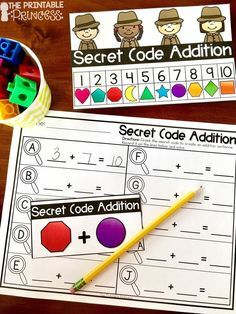 Just print, laminate, and add plastic cubes. Then you’re set! 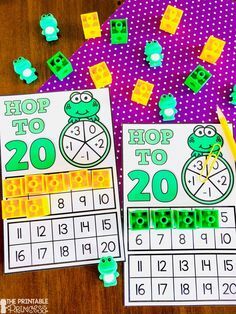 Try using these as a morning tub activity, early finisher, or as a center activity. 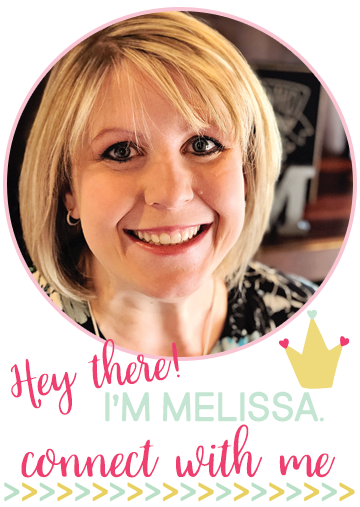 Click here to download the freebie. 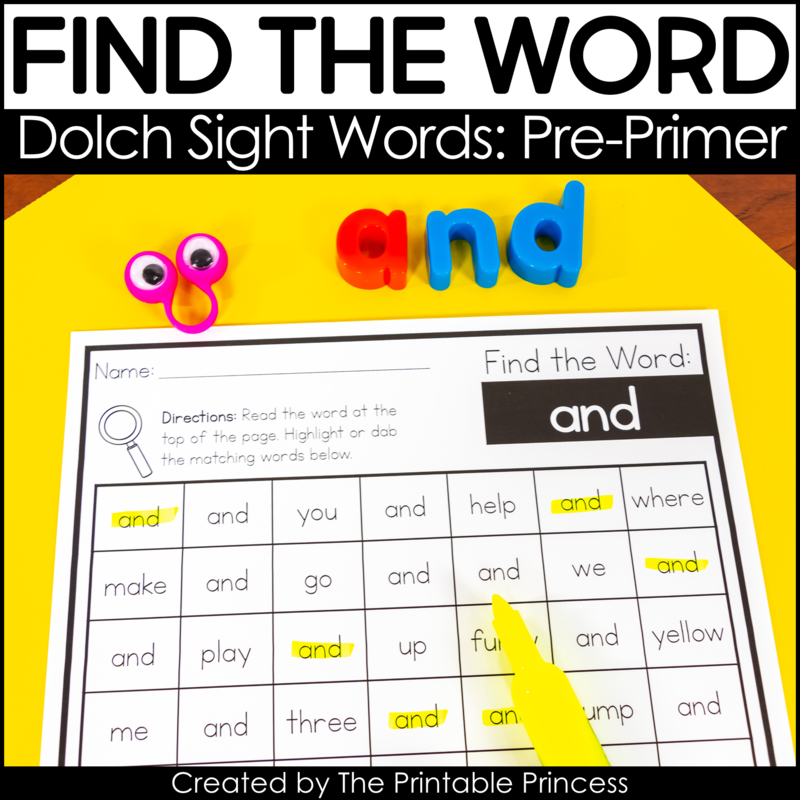 You can click here to check out the entire Roll and Match the Colors resource in my TpT shop.